Welcome to Aztec Brewing Company®. We specialize in California style beers and local music. 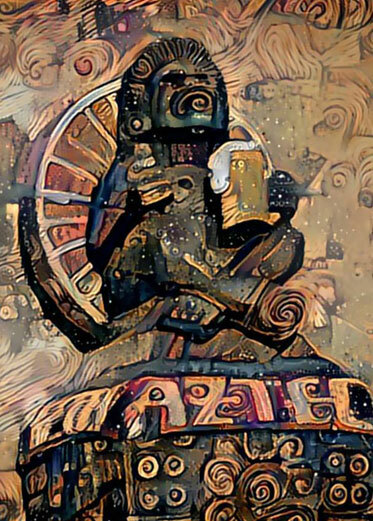 Come in and learn more about the Aztec Story and our cervezas especiales. © Copyright 2009-2019 Aztec Brewing Company. All rights reserved.